ESG at Full Indie Summit! Hey everyone! 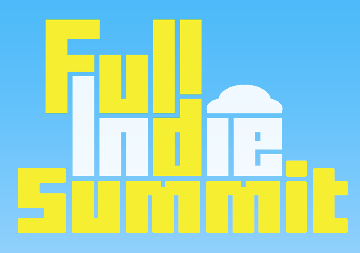 If you have $10 and love games you should come to Full Indie Summit this weekend! ESG’s innovative new approach to how they imagine, incubate, prototype and build games. Vancouver video game companies will showcase their newest games and give you the scoop and details on all the greatest features, graphics and concepts behind their games. East Side Games will also be on the floor showing off the latest features added to our hit game Pot Farm!